The Type 2 Deiodinase A/G (Thr92Ala) Polymorphism Is Associated with Decreased Enzyme Velocity and Increased Insulin Resistance in Patients with Type 2 Diabetes Mellitus. Despite the well-established role of liver X receptors (LXRs) in regulating cholesterol homeostasis, their contribution to lipid homeostasis remains unclear. 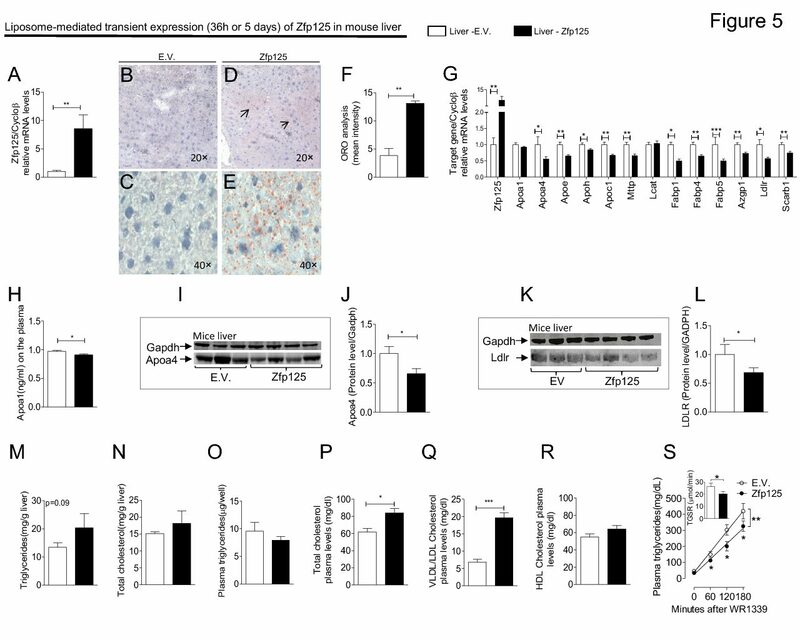 Here we show that LXR null mice are defective in hepatic lipid metabolism and are resistant to obesity when challenged with a diet containing both high fat and cholesterol. This phenotype is dependent on the presence of dietary cholesterol and is accompanied by the aberrant production of thyroid hormone in liver. Interest- ingly, the inability of LXR−/− mice to induce SREBP-1c-dependent lipogenesis does not explain the LXR−/− phenotype, since SREBP-1c null mice are not obesity resistant. Instead, the LXR−/− response is due to abnormal energy dissipation resulting from uncoupled oxidative phosphorylation and ectopic expression of uncoupling proteins in muscle and white adipose. These studies suggest that, by selectively sensing the cholesterol component of a lipid-rich diet, LXRs govern the balance between storage and oxidation of dietary fat.